Normally I review free games every Saturday here on Ghacks, but I'd like to make an exception for some exceptional games. There is a Sega sale on Steam currently where you can buy lots of games at good prices. Among the games are all games of all Mega Drive collections that Sega released until now. Part of those collections are all time classic games like Gunstar Heroes, Golden Axe, Streets of Rage and Shining Force as well as the second part Shining Force II. both games are currently available for less than a buck on Steam, which probably is the cheapest you will ever get them legally. 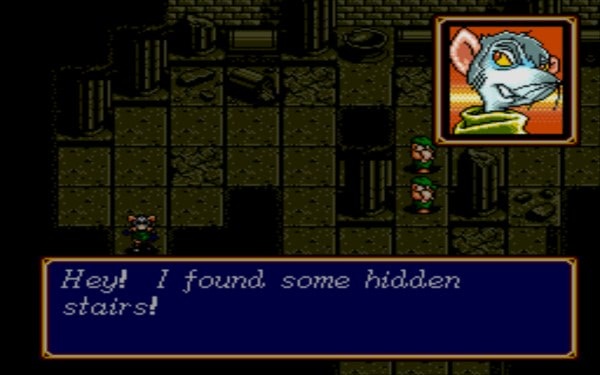 Shining Force is a turn based strategy game that I loved to play back in the days. You basically start both games with a few characters that you control in the world. The game switches to a grid based battle mode during events where you take control of your characters. Units can move and perform one action per turn. Movement depends on the characters move statistics, actions on its vicinity to friend and foe, mana points and available actions. Available actions are to attack, cast a spell, use an item or search the area. Units grow stronger both by fighting with enemies, defeating enemies and performing actions. Experience points are awarded for those actions which let the characters gain levels. Characters can be promoted later in the game. If you like turn based strategy games like Final Fantasy Tactics, the Fallout game series (with the exception of Fallout III), Jagged Alliance or Panzer General and to a lesser extend Heroes of Might and Magic, then this game is for you. You can check out the Sega sale (up until September 27) here on Steam. The second bargain that I'd like to mention in this article is the Dnd (that is Dungeons and Dragons) sale on Good Old Games. The site is celebrating the approach of download number six million, and has some interesting promotions in store. This includes a D&D classic promotion where you can buy great games for up to 60% off. 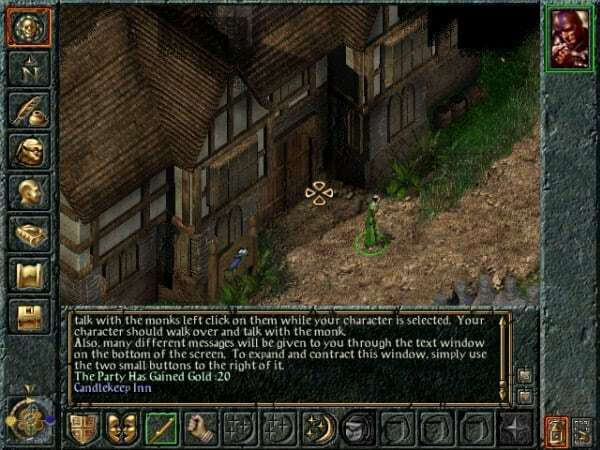 The collection includes Bioware classics like Baldur's Gate and Baldur's Gate 2 Complete, Icewind Dale 1 and 2 Complete, Planescape Torment and Neverwinter Nights Diamond Edition. You can get download versions of all this games plus Temple of elemental evil, Dungeons and Dragons Dragonshard and Forgotten Realms: Demon Stone for less than $35. You also get 20% off of individual games which all cost less than $10 to begin with. What I really like about Good old Games is that you can be sure that the game plays fine on your modern Windows machine. All it takes is to make the purchase and download the game. 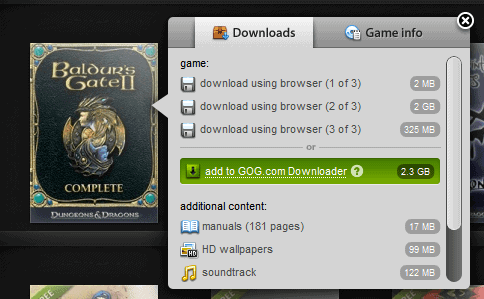 It comes with a single installer that will install the game on your computer. Another interesting feature is that you get bonus contents like manuals, wallpapers or soundtracks in addition to the game which you can download from the site as well. Oh, and did I mention the occasional free game that gets thrown in? When I joined I got four of them including Lure of the Temptress and Beneath a Steel Sky. When the download count hits 6 million, you get the excellent Broken Sword: Shadow of The Templars Director’s Cut for free if you claim it in the 48 hour period that follows. You can check out the D&D Sale here. The games may not look like much anymore, but they make that up with gameplay and fun that you have playing them.